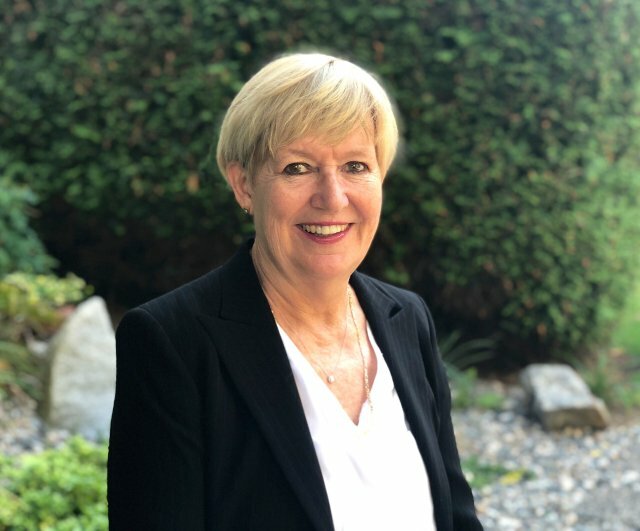 Former BC Attorney General Suzanne Anton isn’t keeping quiet on her concerns of switching to Proportional Representation. B.C residents have just over two weeks left to vote in the BC referendum (Deadline is November 30th) asking whether they favour the current First-Past-the-Post voting model or switching to a form of Proportional Representation moving forward. Anton is the Founder and Director of the non-partisan ‘Vote No to Proportional Representation’ group advocating for the province to stick with FPTP. In an interview with Pulse Mornings she said one of her main concerns is that voter influence will go down with Proportional Representation. She says she agrees with former BC Premier’s Ujjal Dosanjh’s comments on the dangers of Proportional Representation. Visit Pulse FM’s Referendum 2018 page for all the info you need on the BC Referendum as well watch the below video to educate yourself on the difference between First-Past-the-Post and Proportional Representation.